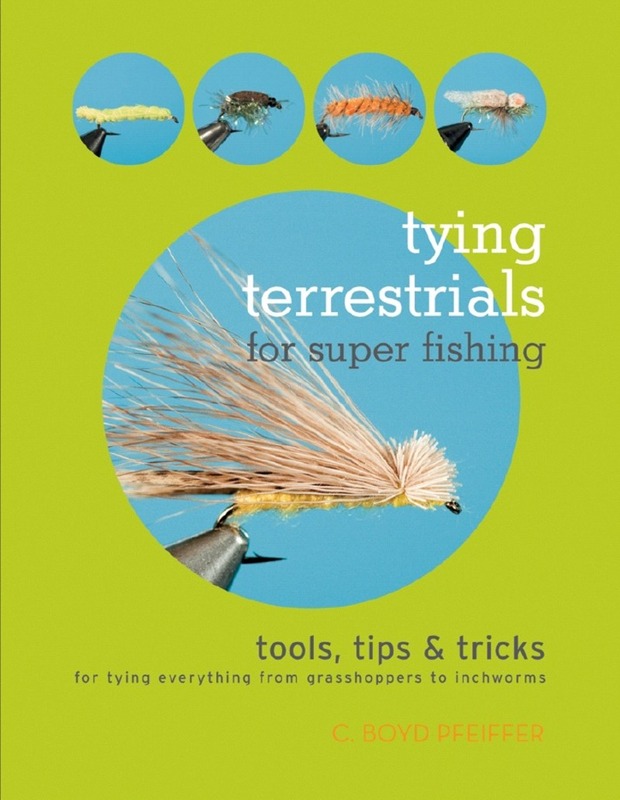 Never before has fly tying been made to look so simple. With full-color photos and plain-English instructions, this guide covers both basic and unusual designs and patterns for flies imitating everything from grasshoppers and cicadas to ants and inch worms. Armed with the proper tying tools and a vise, you can learn to tie with deer hair, foam, cork, balsa, natural materials, and synthetics to make realistic and imitative terrestrial patterns for taking trout, panfish, bass, and many other species.Pfeiffer provides special chapters listing the tools and materials you'll need, time-saving tricks and tips for tying terrestrials, and his methods and techniques for using terrestrial flies for all fish species.